About Debra: I have over 20 years of experience specializing in managing, consulting, editing, and proofreading in the publishing industry, now exclusively for independent (indie) fiction authors. My career has included working as a freelance sub-contractor for traditional publishing companies on fiction novels, working with corporate documents and manuals, many types of nonfiction, and as an independent freelancer to both traditional and self-publishing authors. These days, I specialize in fiction manuscripts, short stories, and story collections across several genres for editing to published, indie style. 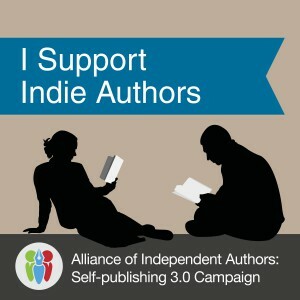 I am excited about our indie author revolution and being part of that movement. In fact, I’ve realigned my career to focus exclusively on providing the support and services that indie authors need. 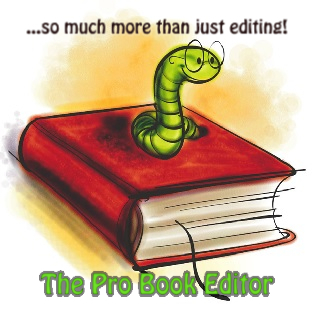 I assembled a team of like minded and highly recommended editors, cover designers, formatters, web designers, and marketing specialists who are also published authors. Now authors can find everything they need from a hand-picked team with a proven track record of excellence and not have to settle for self-publishing houses who don’t understand their needs like their peers can. I have eliminated high overhead and advertising costs by crafting my own websites and marketing plans, just as I can help you learn to do. That means no advertising costs and no web design or hosting expenses hidden in fees to our clients. We offer below industry standard pricing and give you direct access to the same freelancers that work for those big companies. It’s a requirement that my team members are published authors, as well as carrying exceptional credentials in their field. You get to work with an editor who knows your struggle as a writer and understands your needs. About Roger: I am a best-selling novelist, author of 4 short stories (Social Media Anxiety Disorder and the Strange Case of Will Newman, The Commuter, Closed Curtains, and The Clever Doctor) that have won many awards. I was born in 1964 in Surrey, England. After my education at Oundle School and Oxford, I embarked on careers in Music Publishing, Songwriting, and Software Engineering before becoming a successful piano entertainer. I eventually settled in Norway where I now reside, writing books and helping others through the latrines of eBook publishing. I was voted “Most Promising New Author 2012” at EKAP and recently I received “Clean Slate’s Most Promising Breakthrough Short Story 2013” for “The Strange Case of Will Newman”. I am a member of the freelance team at http://www.theprobookeditor.com/ and specialize in formatting and eBook cover designs for Smashwords Premium catalogue and Amazon for Kindle. 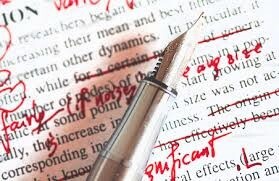 I provide a 100% inclusion guarantee with my formatting packages! You can view my professional profile by clicking here. Love your site! Thanks for following mine, which led me here. I look forward to reading more! Writing can be a lonely but terrific game. I’m glad I found this page.